Jacqueline M. Harake is an associate attorney with Kurtz, Anderson and Associates. She graduated from the University of California, Irvine with a Bachelor of Science degree in Biology and a Bachelor of Arts degree in Anthropology. She attended Loyola Law School in Los Angeles for her Juris Doctor degree. While in law school, she became a professional mediator through training under the California Dispute Resolution Program Act statute, and thereafter practiced mediation specializing in divorces, landlord-tenant disputes, and consumer debt negotiations for several years before joining the Kurtz, Anderson and Associates team. 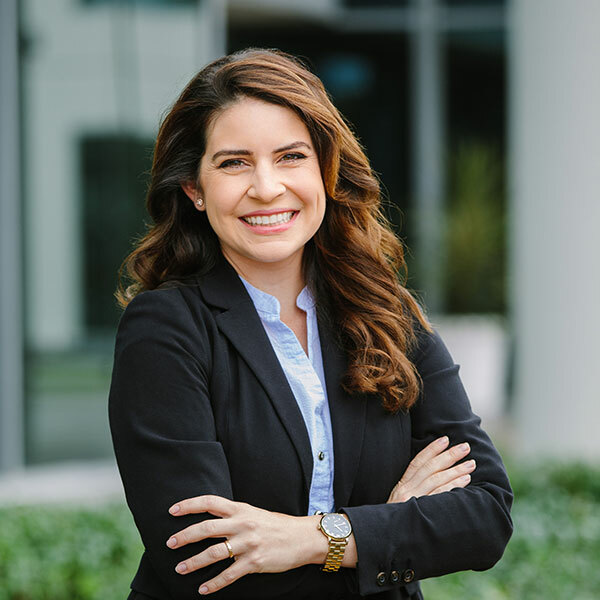 Jackie became an associate with the firm in July 2017 and has focused her practice on trust administration, estate planning, business matters, and taxes. In her spare time, Jackie trains as an amateur aerialist and enjoys trying out new recipes on friends. She lives with her husband in Tustin.